This page has a list of Chinese Restaurants that serve Yum Cha on the Gold Coast, Queensland Australia with contact details and restaurant reviews. 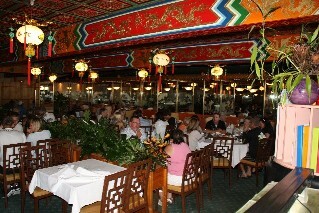 Mandarin Court Chinese Restaurant (2 reviews) 2374 Gold Coast Hwy Mermaid Beach Ph: (07) 5572 3333. Serving Yum Cha everyday. 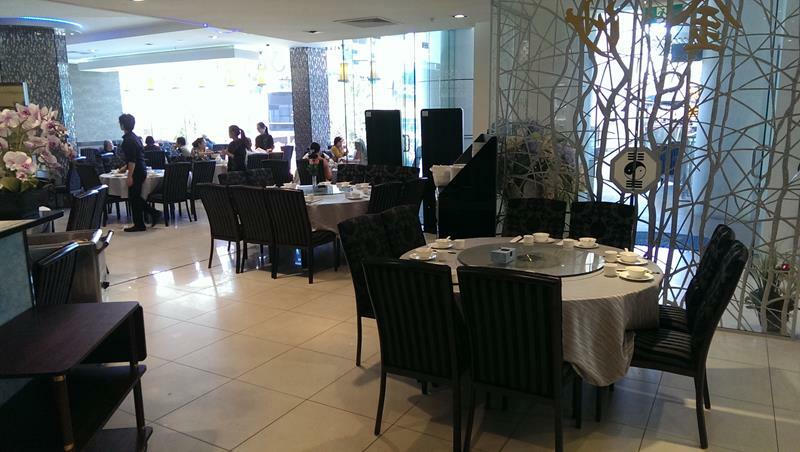 For restaurant reviews for Mandarin Court Restaurant click here. 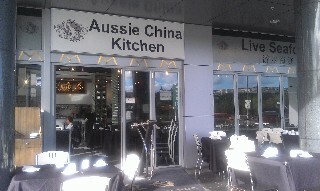 Aussie China Kitchen Chinese Restaurant (1 review) 5/2669 Gold Coast Hwy Broadbeach Gold Coast Ph: (07) 5526 8328. Open for lunch and dinner 7 days a week. Serving Yum Cha daily and a selection of live seafood. For more information and restaurants reviews for Aussie China Kitchen click here. Sky Chinese Restaurant (1 review) Hilton Shop 6-8 3113 Surfers Paradise Blvd Surfers Paradise Gold Coast Ph: (07) 5526 2299. Open 7 days a week for lunch and dinner. Serving Yum Cha daily. For restaurant reviews and more photos for Sky Chinese Restaurant click here. Gold Coast Chinese Sharks Fin and Seafood Restaurant (1 review) 1/3298 Gold Coast Blvd Surfers Paradise Ph: (07) 5539 9866. Open for lunch and dinner 7 days a week. Serves Yum Cha daily. 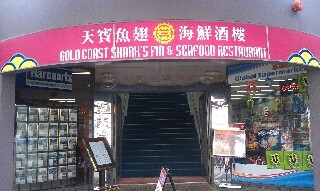 For restaurant reviews for Gold Coast Chinese Sharks Fin and Seafood Restaurant click here. 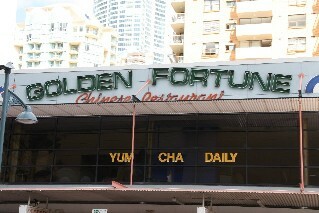 Golden Fortune Chinese Restaurant (2 reviews) 1/40-42 Hanlan Street Surfers Paradise Ph: (07) 5592 3988. Open 7 days a week for lunch and dinner. Serves Yum Cha daily. For restaurant reviews for Golden Fortune Chinese Restaurant click here. 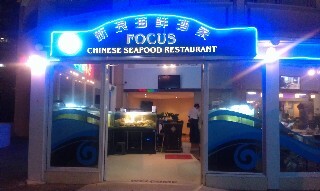 Focus Chinese Seafood Restaurant (reviews) 114 Esplanade Surfers Paradise Ph: (07) 5538 8338. Open 7 days a week for lunch and Yum Cha from 11am - 3pm and dinner 5pm - 1am. 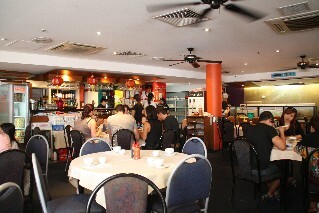 Located directly across from Surfers Paradise beach, serving Yum Cha daily and Cantonese al a carte menu at dinner time. For restaurant reviews for Focus Chinese Seafood Restaurant click here. 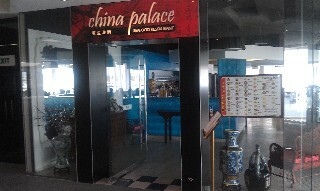 China Palace Seafood Restaurant (1 review) Marina Mirage 6 Seaworld Drive Main Beach Gold Coast Ph: (07) 5591 9194. Open 7 days a week for lunch from 11am - 3pm and dinner from 5pm till late. Serving Yum Cha daily. For more photos and restaurant reviews for China Palace Seafood Restaurant click here.